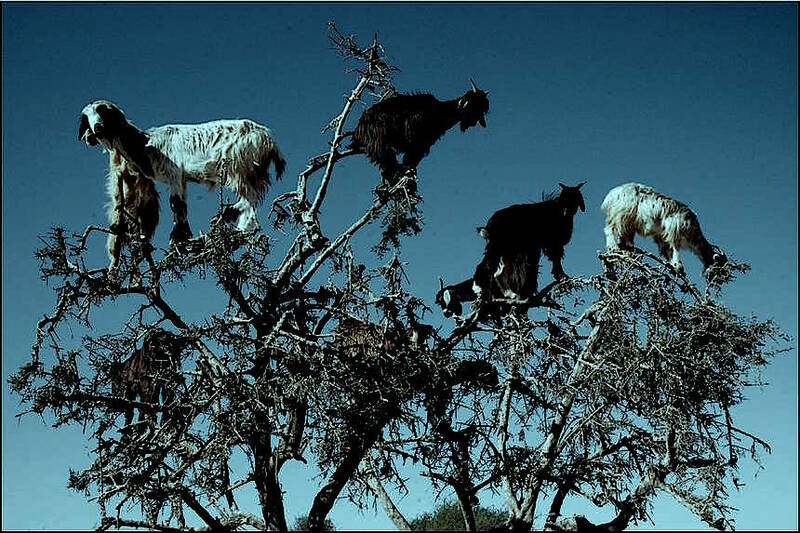 Wherever the earth is crag and scrub, the goats are there—the black ones, girlishly skipping, leaping their little leaps from rock to rock. I’ve loved their nerve and frisk since I was small. Once my grandfather gave me one of my own. He showed me how I could serve myself when I got hungry, from the full-feeling bags there like warmish wineskins, where I’d let my hands linger some before bringing my mouth close, so the milk wouldn’t go to waste on my face, my neck, even my naked chest, which did happen sometimes, who knows if on purpose, my mind dwelling all the while on the savory-smelling vulvazinha. I called her Maltesa; she was my horse; I could almost say she was my first woman. This entry was posted in #41 and tagged Rádio Zero. Bookmark the permalink.